A 68-year-old Pennsylvania cave diver died during an afternoon dive at Florida’s Ginnie Springs this past Sunday. WCJB-TV reports that the experienced diver was visiting Devil’s Eye cave with a dive partner when the incident occurred. An hour into the dive, the dive partner resurfaced and alerted officials that his friend had gone missing some 3,000 feet (914 meters) into the cave system. Sheriff’s deputies along with members of International Underwater Cave Rescue responded to the incident. The team recovered the body, identified by police as Robert Jurich, around 10:30pm on Sunday night. It was located, as anticipated, 3,000 feet (914 meters) into the cave. Police are now investigating the cause of the incident, and are waiting on autopsy results. 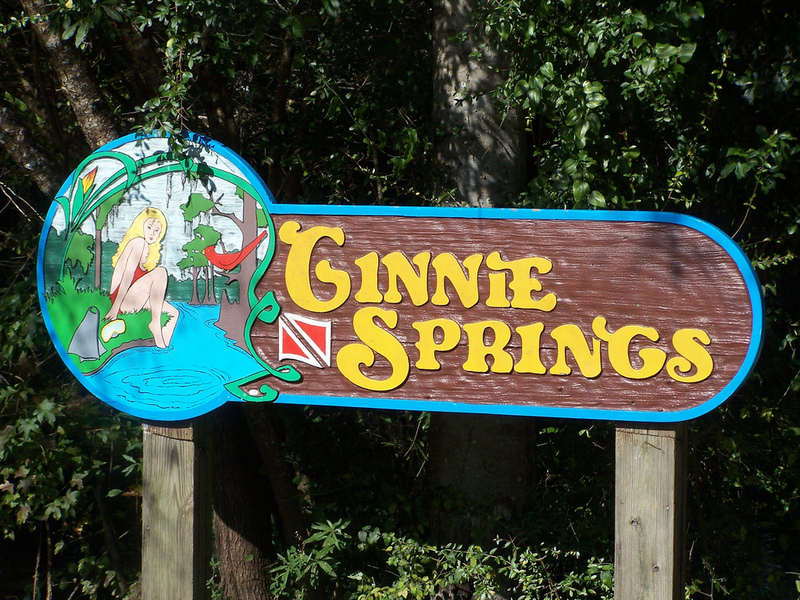 This is the third fatality at Ginnie Springs in 2015. One of the rescue divers, Larry Green, attributes the recent deaths of veteran divers to complacency and not following the procedures they were taught during basic training. 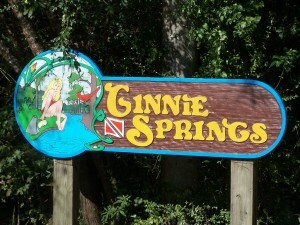 Devil’s Eye is part of the Devil’s Springs cave system, which is a component of the Ginnie Springs Recreation Area. With over 5.6 miles (9.1 kilometers) of passage it is among the most popular and frequently dived cave systems in the world.